We will finally see a comeback this time with a new season of the world famous game New Red Dead Redemption 2. 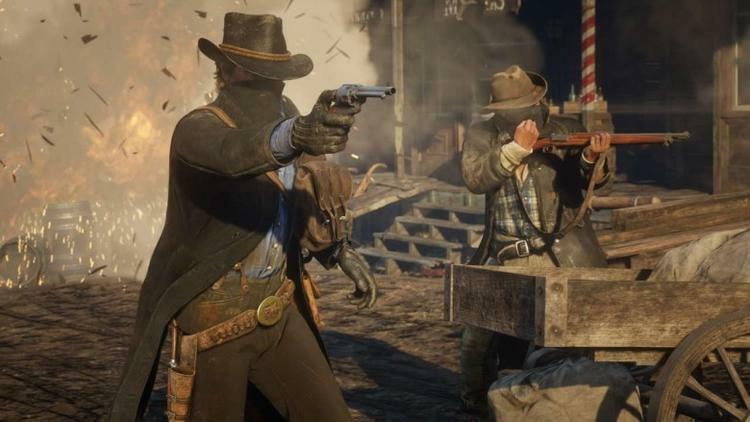 The creators of New Red Dead Redemption 2 have finally broken the vow of silence. They have decided to open up about the information. 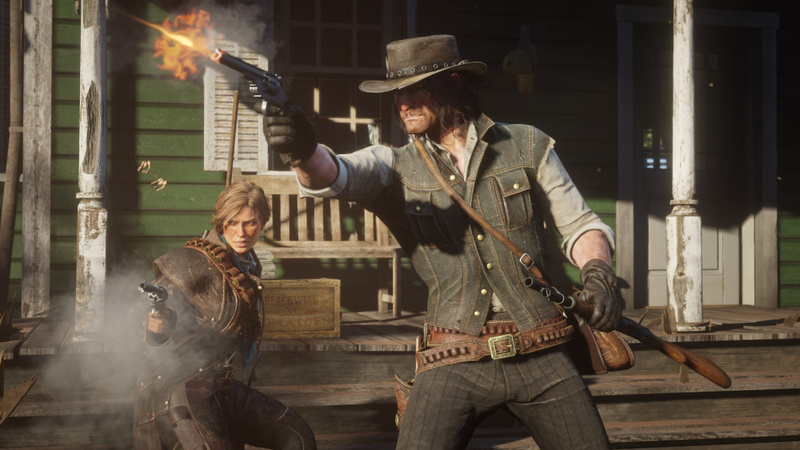 Rockstar Games announced that next New Red Dead Redemption 2 trailer would release exactly on Monday, October 1. The announcement by the creators of New Red Dead Redemption 2 is on the Twitter. They say that the new season of New Red Dead Redemption 2 debuts in trailer form. There is no news by the Rockstar Games on Twitter about what fans could expect in the trailer. Rockstar Games only quoted “Gameplay Video Part 2 coming tomorrow 9 am Easter”. So, the fans out there, no need to worry at all. Within a few hours, you would be able to see the trailer of New Red Dead Redemption themselves. The Game part 2 will release on October 26th of this year. As the release date is coming near hence Rockstar Games has finally loosened up this time. And, they have decided to let fans go hands-on with the upcoming New Red Dead Redemption 2. The gaming fans have welcomed each tiniest bit of information about the upcoming game with wide open arms. The gaming fans are very excited by the level of the depth and the innovation of the game. Now they want to see the world in New Red Dead Redemption 2. What will be the upgrades, features? This is all they have been asking. Since that, many screenshots and details have shared to the gaming fans. This entails hunting and fishing activities going on in the game. The game will be available in many formats and special editions. Along with that, a PS4 Pro bundle launch announced recently. There is an estimation that New Red Dead Redemption will require 105 GB on your system hard drive. The gaming console version of New Red Dead Redemption will finally release on October 26th. Maybe the online version Red Dead Online would be available to the fans later. Its launch is set to be somewhere in November of this year. Stay tuned for more updates regarding this game.